Each CD includes poster artwork from artist Hannah Paxton. This purchase includes Digital Download. 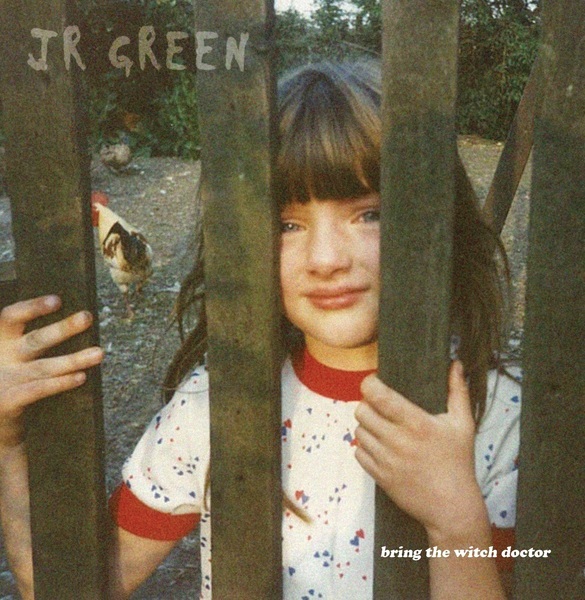 JR GREEN calls out to us with their debut EP “Bring The Witch Doctor”. An honest, confessional debut; Feral, poetic and at the core a sound of Scotland which reaches out to a modern folk. Written with Scotland’s west coast beaches and bleak bothies as their backdrop, but distinctly distilled on the grimy floors of last night’s party, makes this end-of-the-bed written debut release a perfectly crafted collection of songs describing “strange ideas of love”, “neon tears” and “the broken youth”. Limited Edition run of 500.